THANK YOU to everyone who donated to support Bullseye during this year's MaxFunDrive. We're proud to announce that over 9,400 of you joined or upgraded your memberships this year. That's HUGE, and we're so grateful for your support. Millions of Breaking Bad fans know Bob Odenkirk as sleazy criminal lawyer, Saul Goodman. He has reprised the role the spin-off show Better Call Saul which is in its second season. But comedy fans already knew about Odenkirk from another show -- Mr. Show with Bob and David. Odenkirk’s outrageous and profanity-ridden outbursts were a staple of his performances and helped make him a cult-comedy icon. Before that he wrote for Saturday Night Live. Perhaps his most notable work was co-writing the sketch Down by the River The bit featured a 35-year-old divorcee motivational speaker played by Chris Farley and is considered one of the best sketches in the history of the SNL. 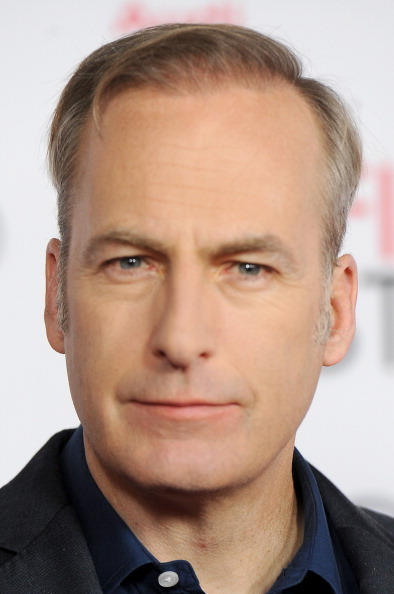 When Mr. Show ended, Odenkirk appeared in a number of one-off roles for TV before working behind the camera. He directed Let’s Go to Prison, Melvin Goes to Dinner and The Brothers Solomon. Even though he loves directing, it’ll be a while before he decides to gives it another shot. He’ll explain. Odenkirk talks to us about why writing timeless humor is so difficult, transitioning from comedy to drama and why he still doesn’t consider himself a celebrity. Odenkirk will also read a selection from his collection of short-fiction humor. It’s called A Load of Hooey and is available now. Better Call Saul airs Monday nights at 10 pm on AMC. Every so often we like to take a closer look at albums that should be considered classics, to find out what makes them great. It's Cannonball. This week we're joined by author, historian and self-described funkateer, Rickey Vincent. 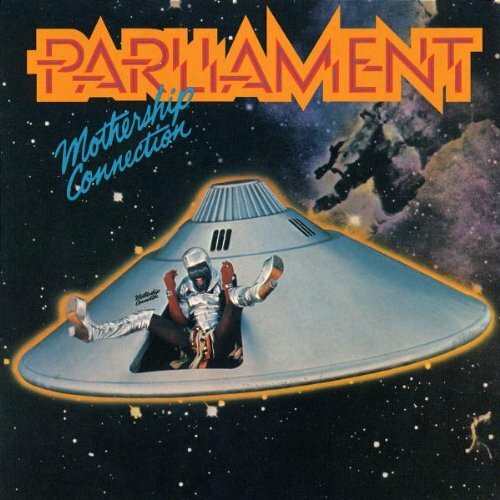 He's going to talk about Parliament's landmark R&B album, Mothership Connection. The album is at once a celebration of the past and a glimpse into the future. It touches on a lot of traditional soul ideas, but delivered with a new funky edge. Vincent will explain more. Vincent's recent book is called PARTY MUSIC: The Inside Story of the Black Panthers Band and How Black Power Transformed Soul Music. You can also hear his radio show The History of Funk on KPFA. 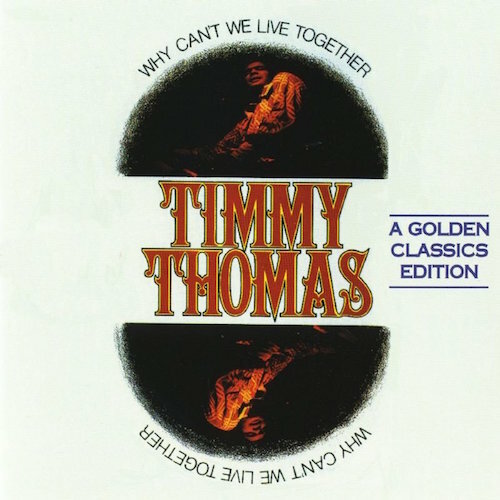 Jesse tells us about a song that makes him imagine a better world: the simple but powerful Why Can't We Live Together by Timmy Thomas. Millions of Breaking Bad fans know Bob Odenkirk as sleazy criminal lawyer, Saul Goodman. He’ll be reprising the role in February in the spin-off show Better Call Saul. Odenkirk will also read a selection from his new collection of short-fiction humor. It’s called A Load of Hooey and is available now. Odenkirk also just released his debut stand-up comedy special, Amateur Hour. We'll be showcasing a clip from it in our Best Comedy of 2014 Special at the end of the year. Vincent has a new book out. It's called PARTY MUSIC: The Inside Story of the Black Panthers Band and How Black Power Transformed Soul Music. You can also hear his radio show The History of Funk on KPFA.